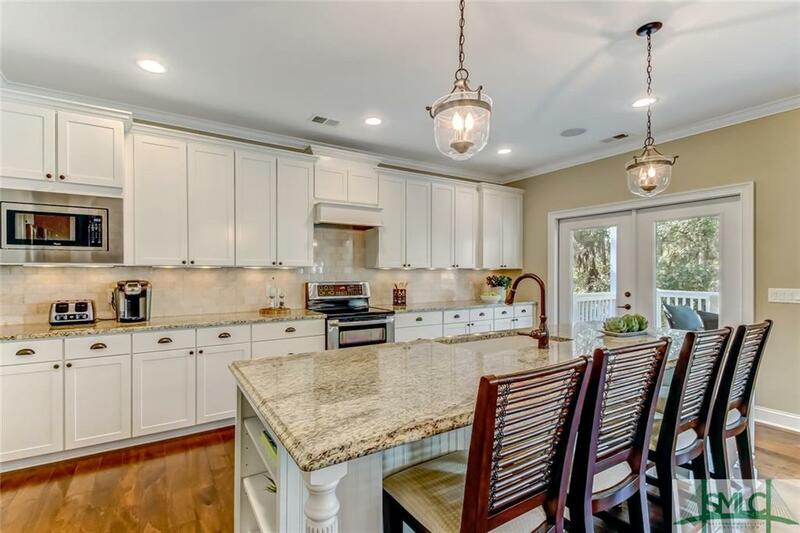 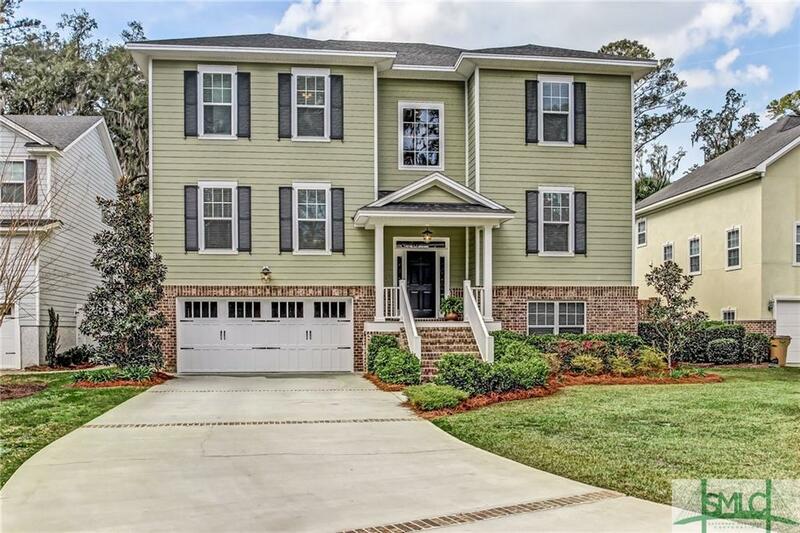 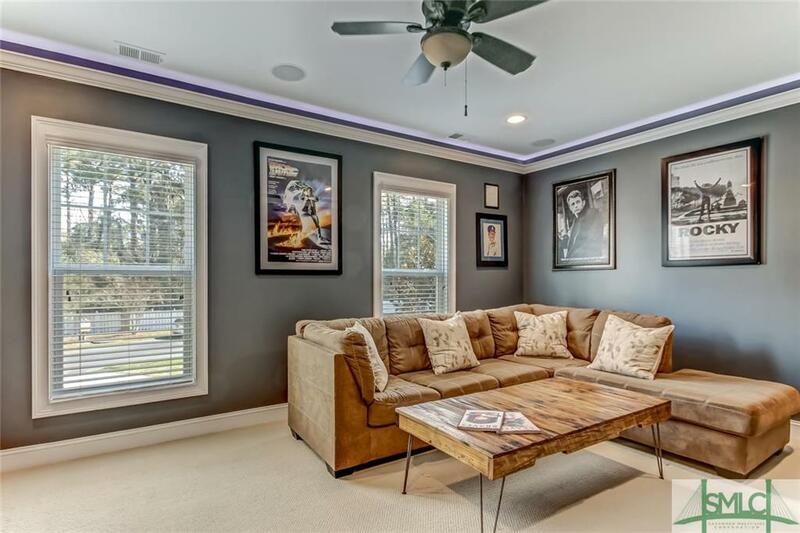 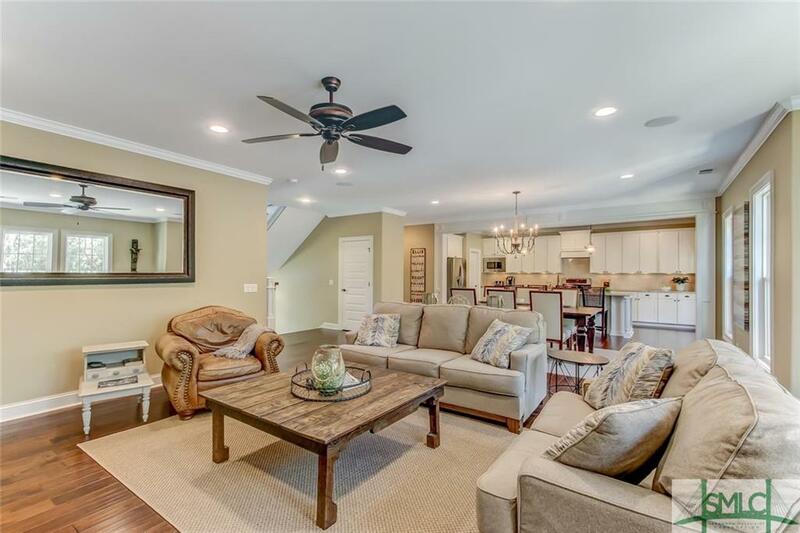 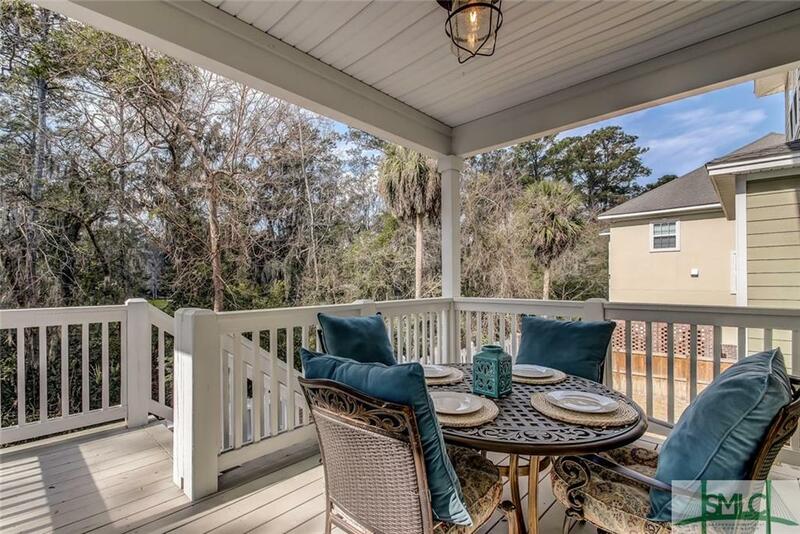 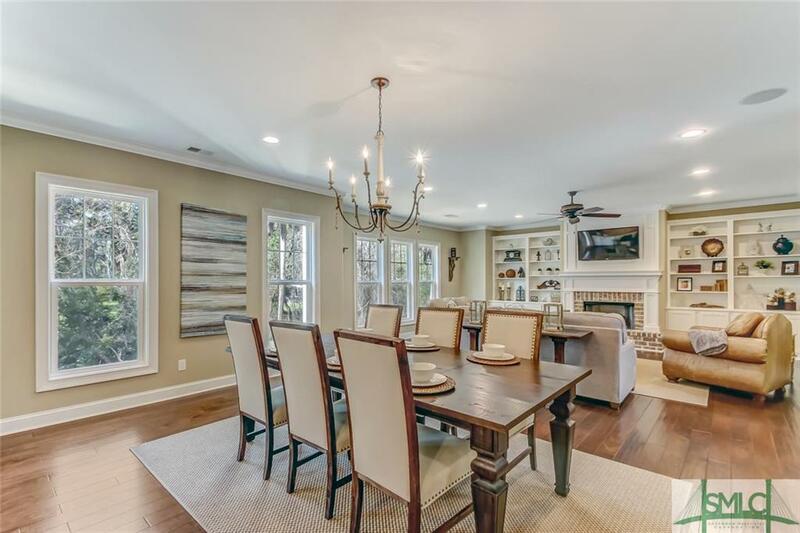 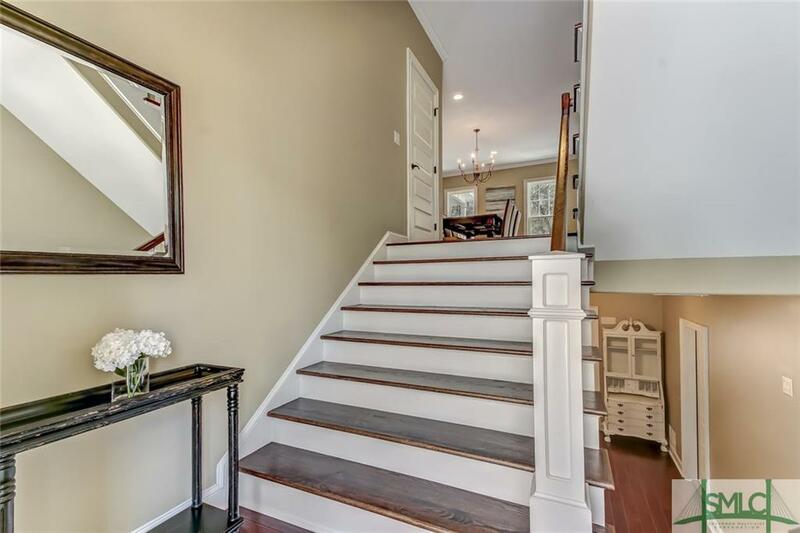 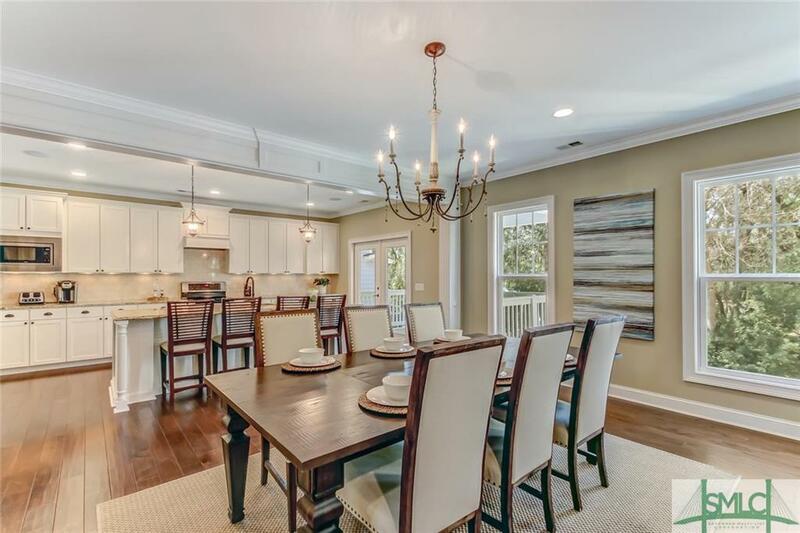 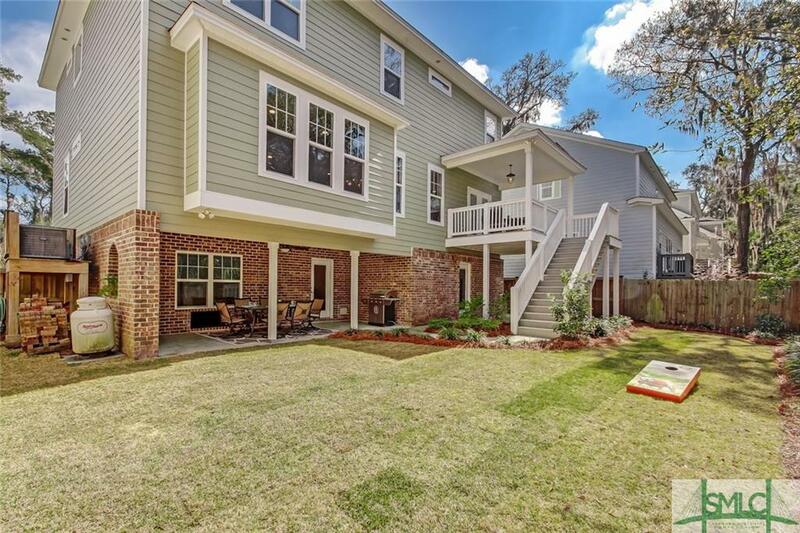 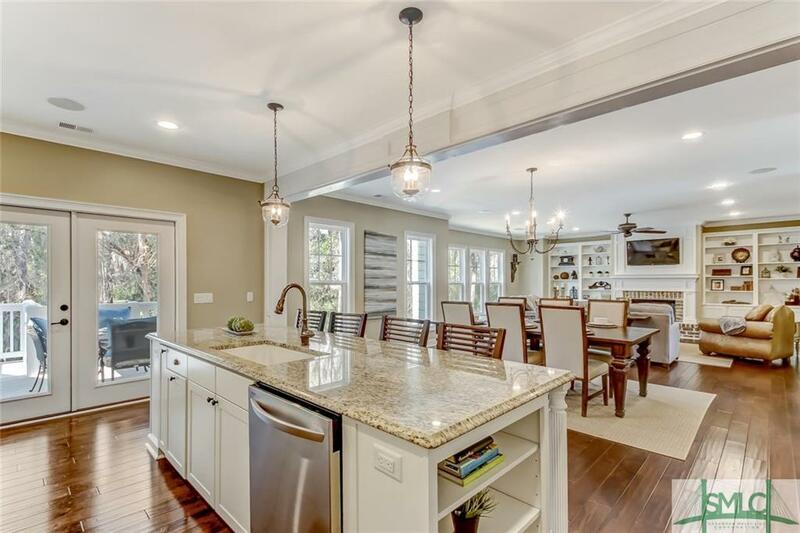 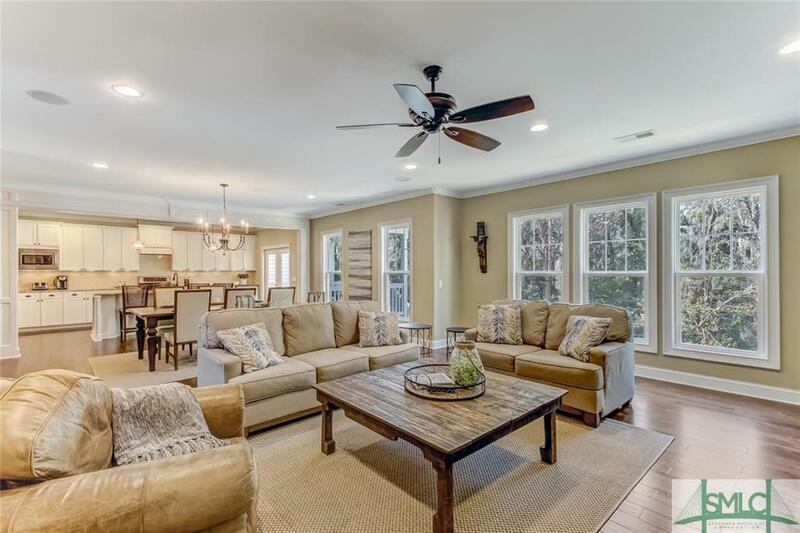 Situated in the beautiful gated Creekside Community, this stunning 5 bed 4 bath home offers a gracious, open floor plan designed to enjoy for years to come! 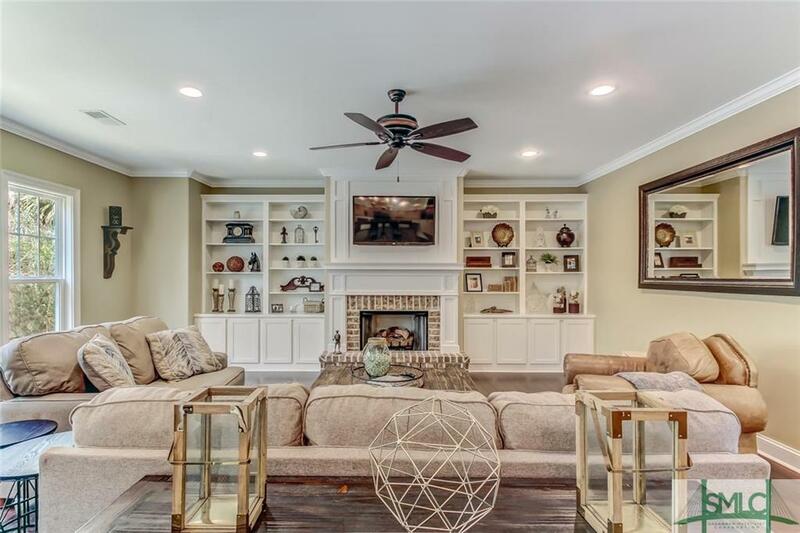 Gorgeous custom built-ins surround a warm, gas fireplace in the family room which flows seamlessly into the spacious dining area. 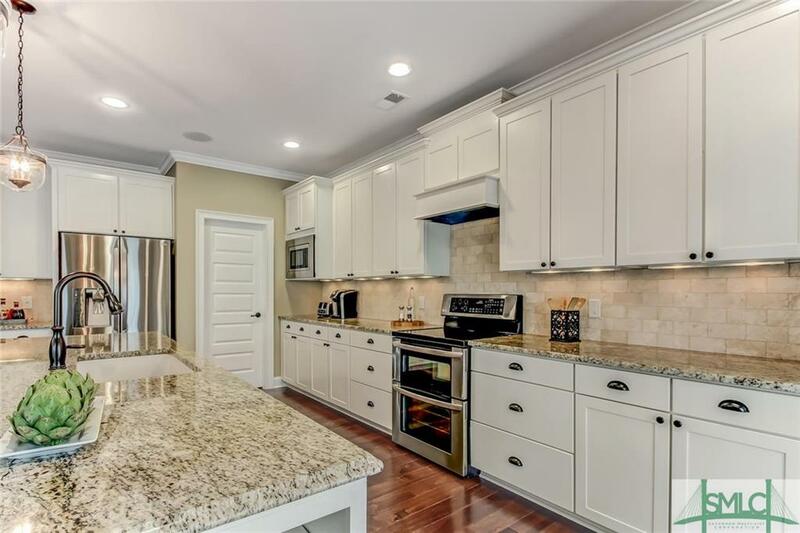 The home’s gourmet kitchen boasts gorgeous granite counter tops, SS appliances, and plenty of cabinet space for ample storage. 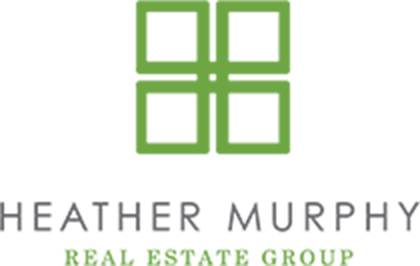 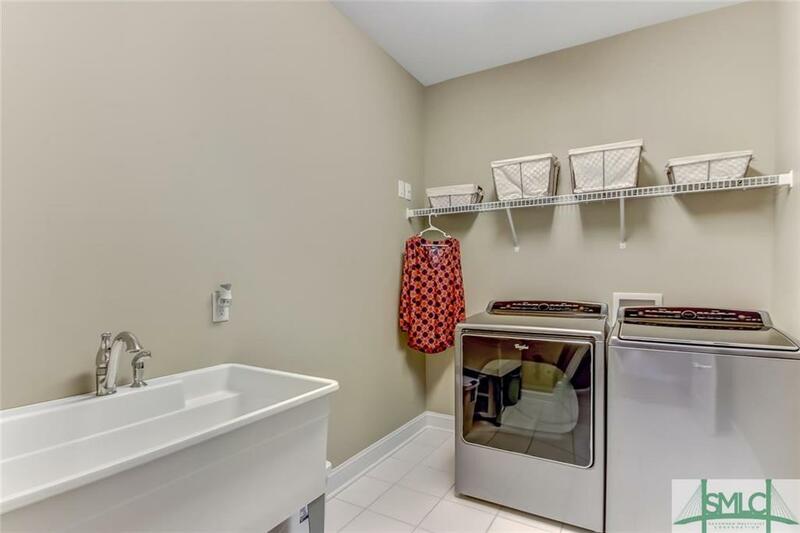 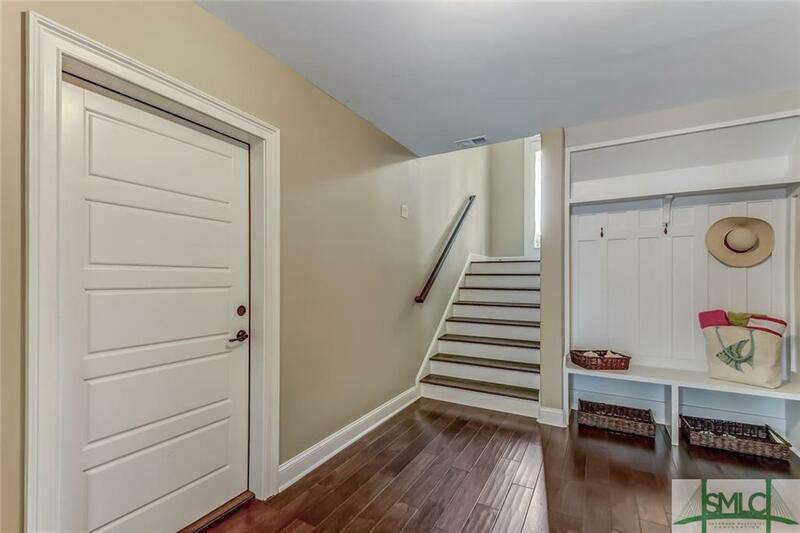 1 bedroom and full bath are located on the main level while the master, 3 additional bedrooms, and 3 baths are located upstairs. 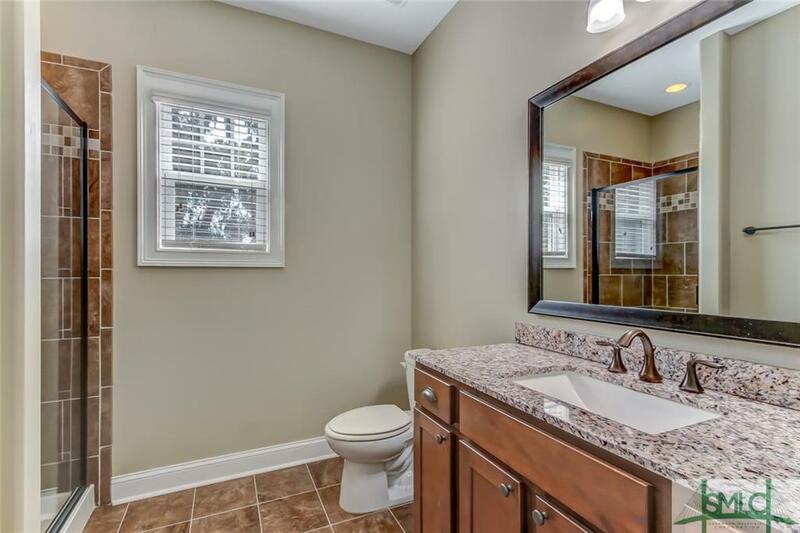 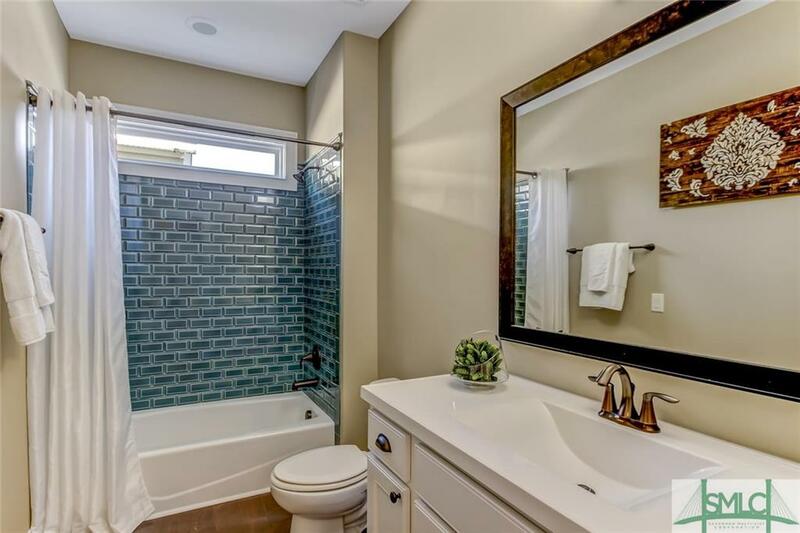 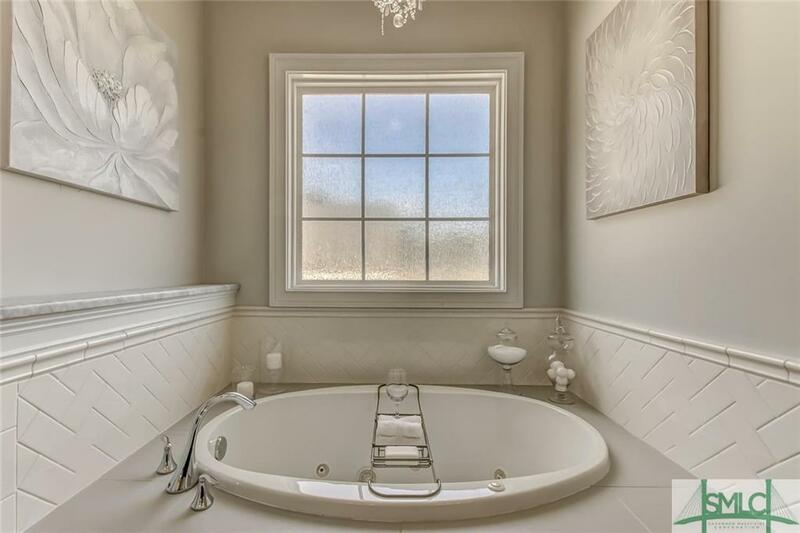 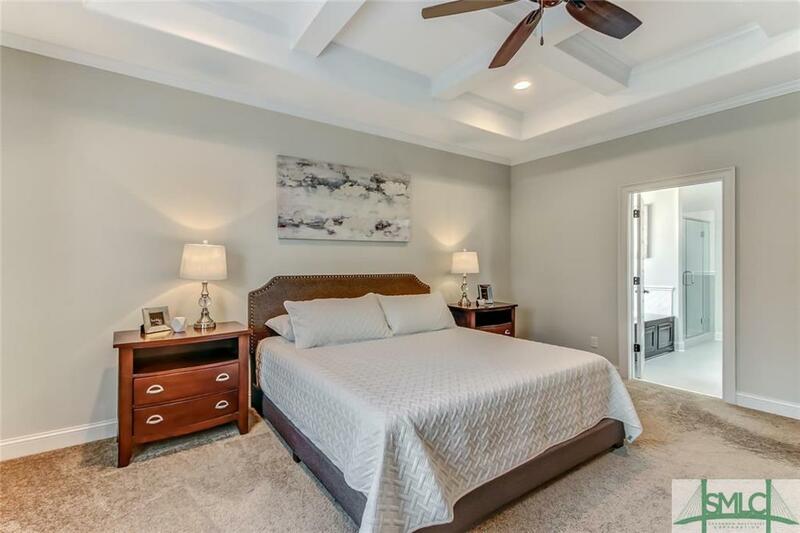 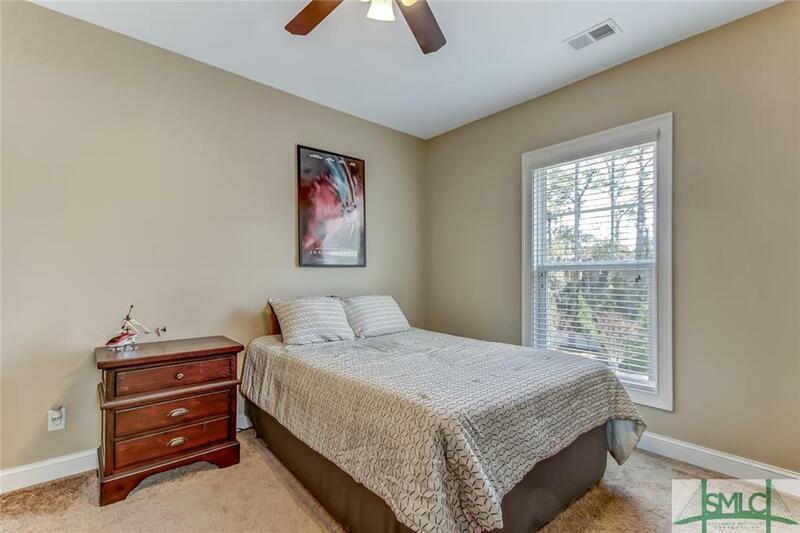 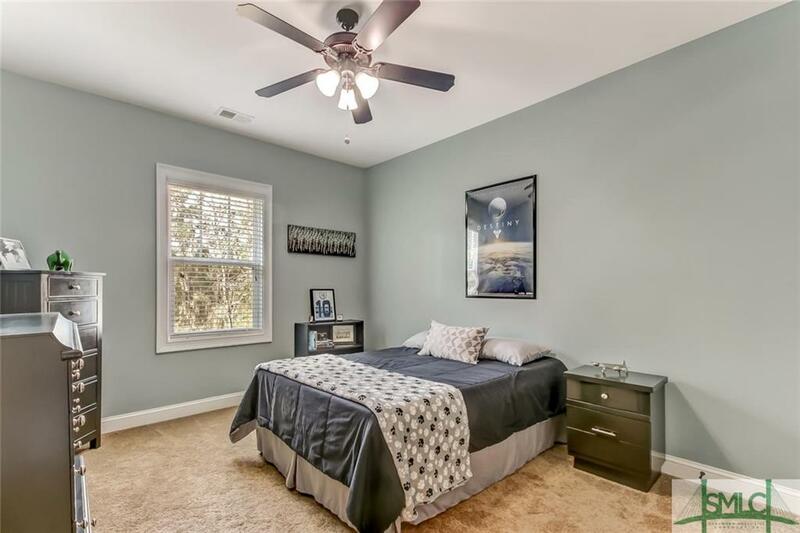 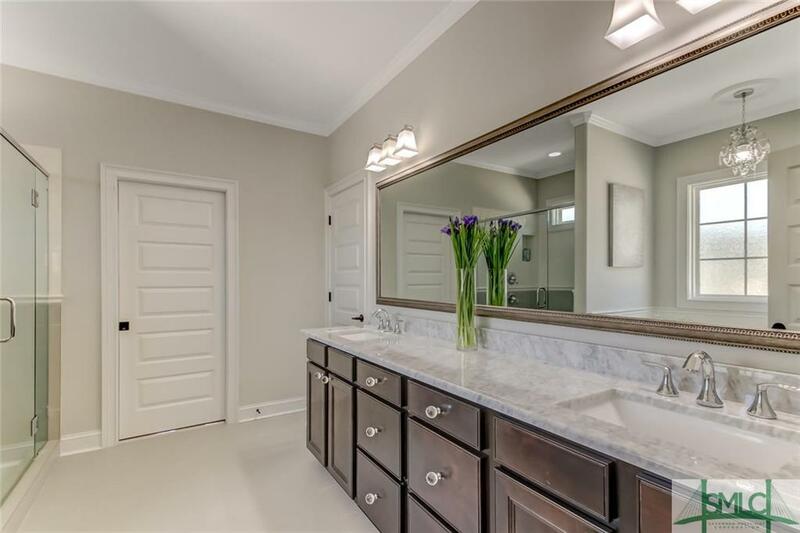 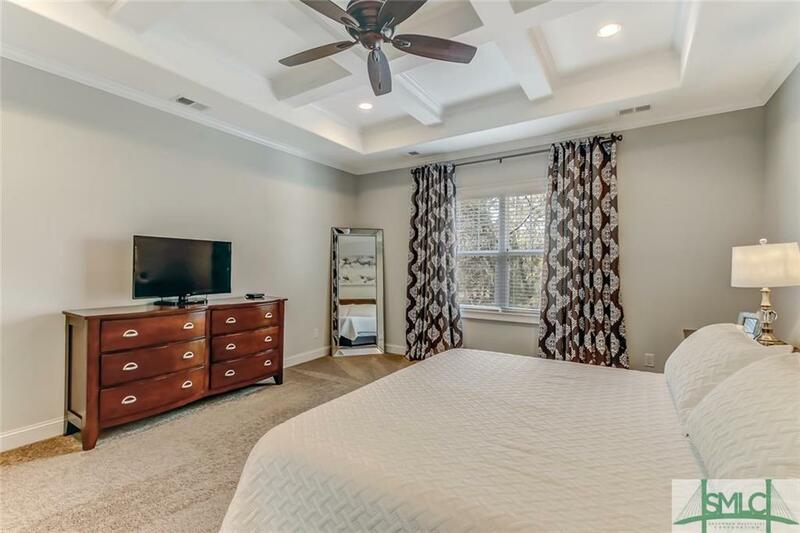 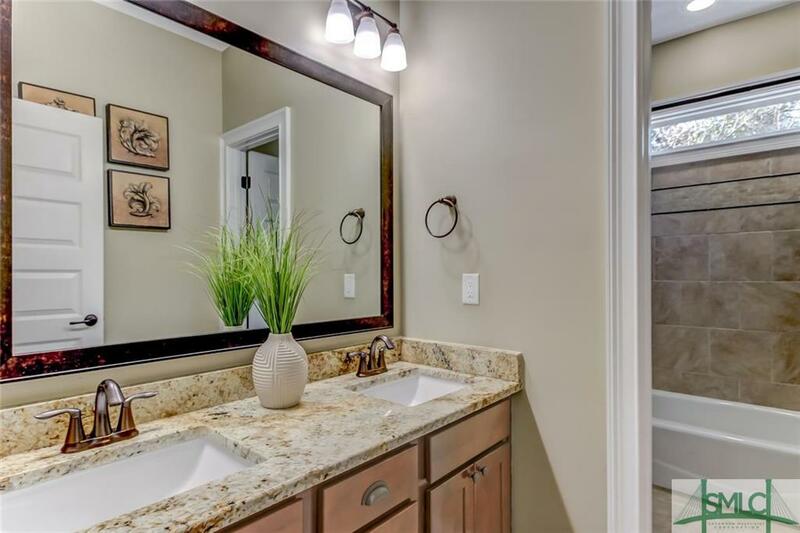 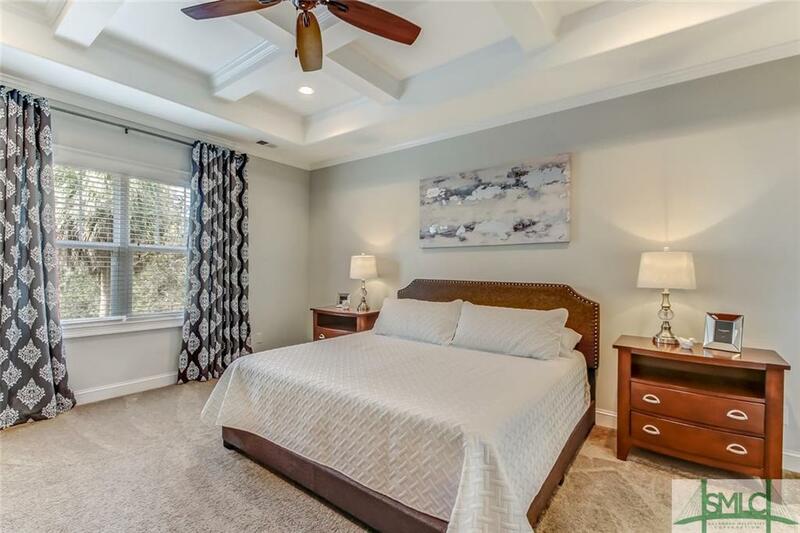 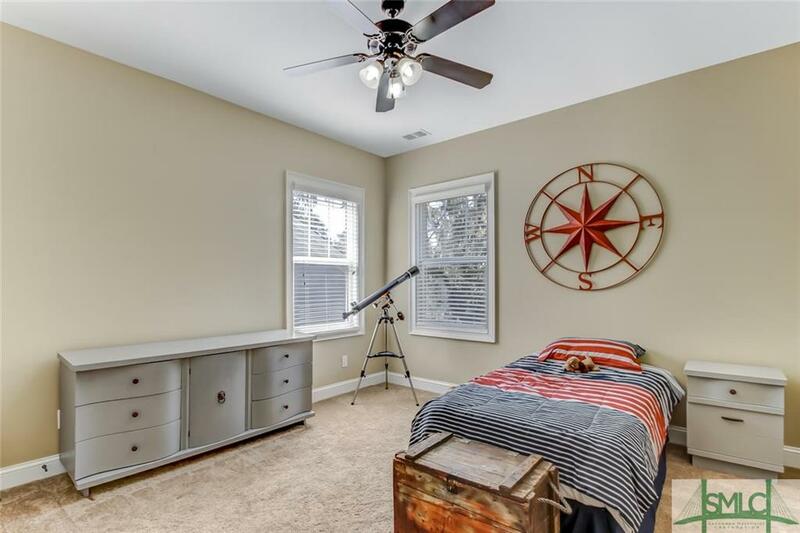 New homeowners will enjoy a peaceful master retreat complete with a lovely coffered ceiling and luxury bath with desired double vanity, jetted tub, and separate shower. 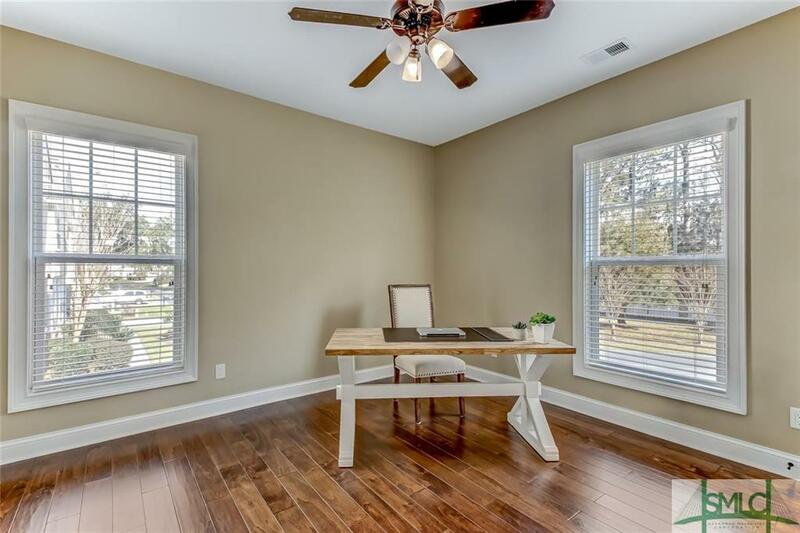 Additional bonus room is ideal for a guest suite or home office while the over-sized garage offers a separate workshop and added storage space. 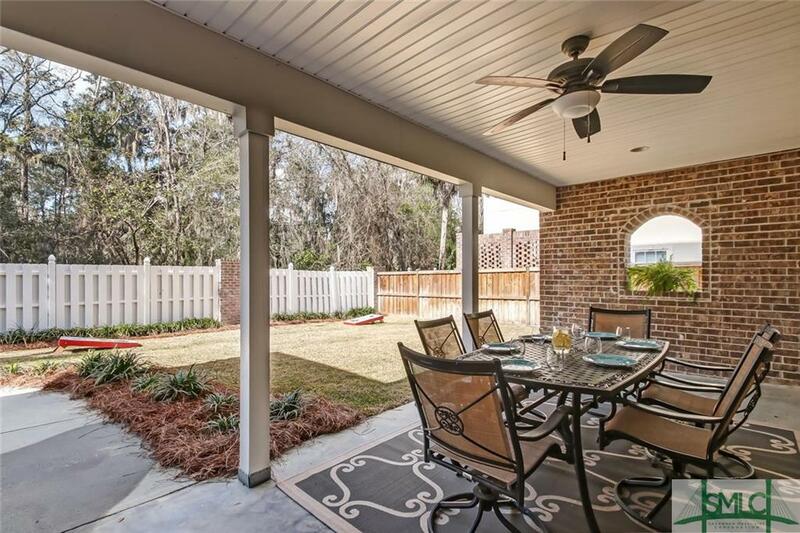 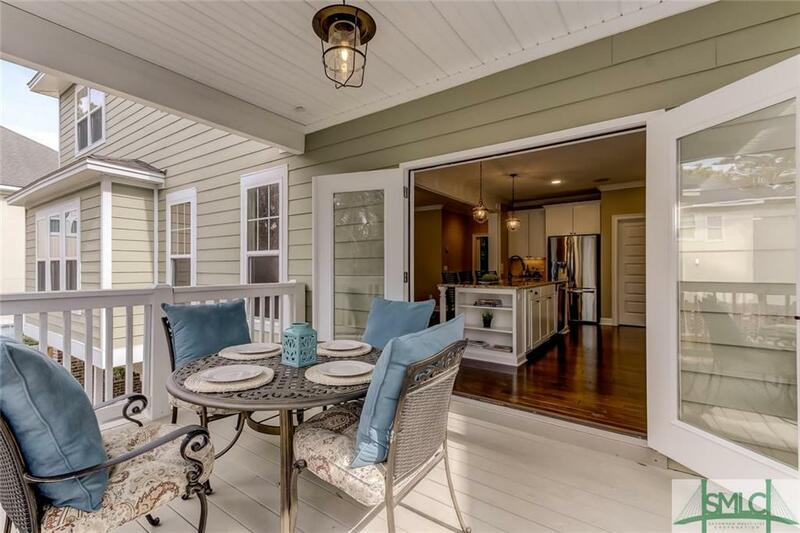 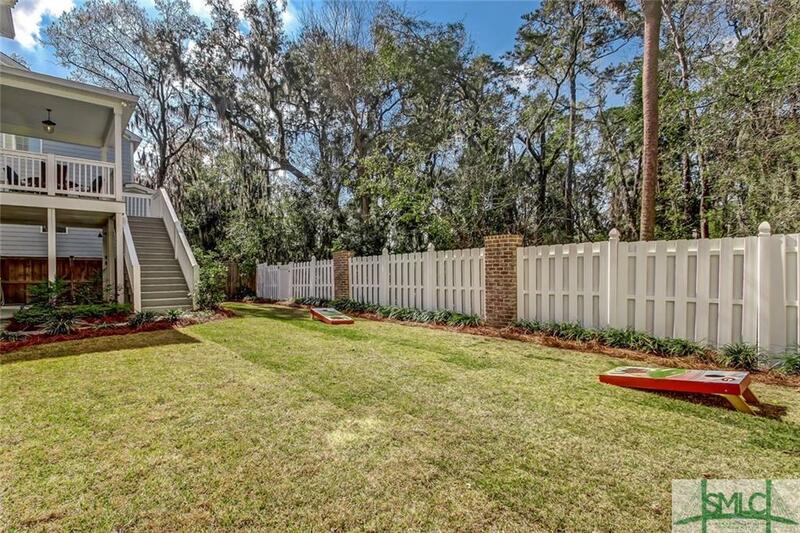 Enjoy your own private backyard oasis including a second story covered deck, main level covered patio, and meticulously maintained landscape!